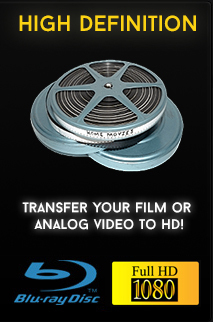 Transfer your Videos & 8mm Films to Hard Drive Files & DVDs. Trusted by families in LA for over 8 years! At Digital Video Lab, our VHS to DVD & FILM to DVD transfer service is second to none.We custom design each DVD individually from the ground up. 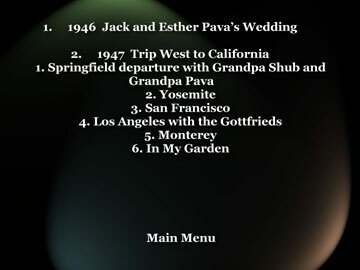 DVDs include Interactive Menus with Music and Titles, photo montage and much more! 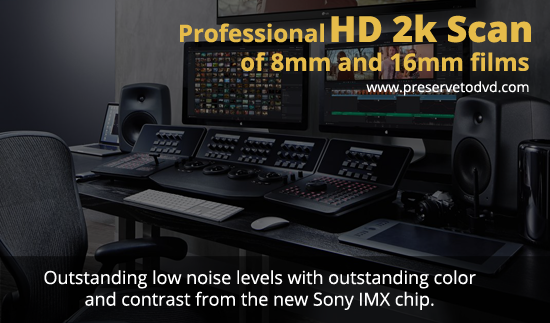 Most importantly, we remaster your original footage using Professional Broadcast Grade Equipment which delivers top quality images and sound from your videos during the playback and digitizing process. Compatibilities are a non issue since we are not a mass-production company and all DVDs are even guaranteed to work on new Blu-Ray Players. 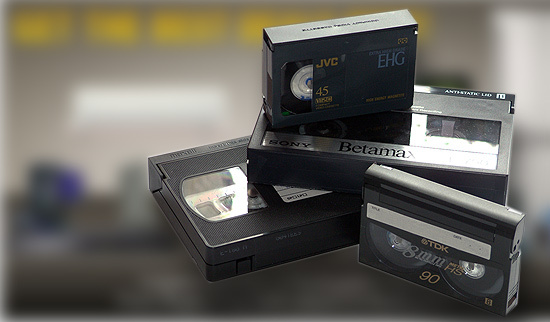 Most companies use consumer grade Camera/VCR to DVD recorder setups for mass production, known in the industry as "straight transfers". This type of generic transfer lowers the quality of visuals and sound from it's orginal video and causes playback compatibility issues with many consumer DVD players. Sometimes, DVD's created in this method also tend to cause your videos to freeze and skip during playback. Audio sync issues have been known to be a common problem too. 2. 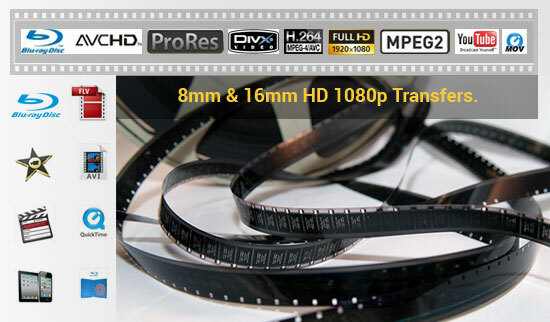 Digitized in it's Highest Quality Settings to Minimize Video Compression. 3D Noise Reductions is applied to reduce Video Noise and Digital Artifacts for a cleaner, Purer Picture quality. 3. Time Base Correctors are used to adjust and stabilizes Visuals while Color Saturation, Sharpness & Contrast is corrected. Audio is upgraded to Digital Quality, 48khz. TBC is used on all formats! Trim your videos and edit out gaps or dead space longer than a minute. We create and customize a Navigation Menu with Titles, Scene selection and Chapter points. Background Music for each Menu. Carefully inspect and quality control before being delivered. We can combine multiple tapes onto the same dvd and each tape can be viewed and controlled independently from the title menu. A note of advise: It's simple, if other companies can't provide you with a title and menu or even a Digital File of YOUR choice - then it's NOT an authored DVD, it's a straight transfer! 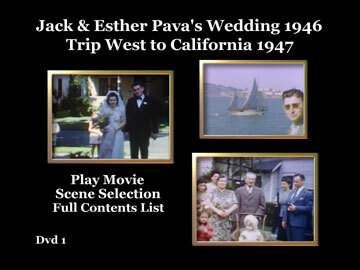 All our hand designed DVDs, include Interactive Menus with Scene Selections and custom titles and photo montage. 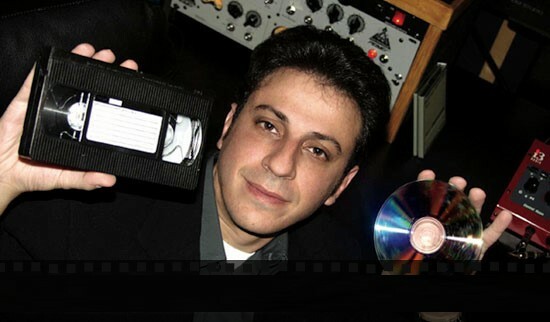 Digitally Remastered picture and sound quality while eliminating video noise for a cleaner picture. Color saturation, Exposure and sharpness is corrected during conversion process. Personal Service, always know who you're trusting with your memories. 6 Local Loccations Near You! Our Lab is located in Los Angeles and all conversions are done at our lab. We do not ship to out of State vendors. Guaranteed Compatibility with all DVD and Blu-ray players! 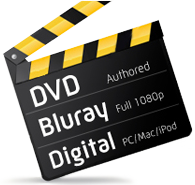 SONY High Quality DVDs are used to ensure compatibility and best quality. DVD Hard Cover Case for added protection. Custom labels included. Discounts for first time clients and large quantities.